If the motion is approved, the wild horses would be placed in safe homes rather than sold at auction, where they could fall into the hands of kill buyers who would transport them to Canada or Mexico for slaughter. This would be one of the largest known equine rescue and adoption efforts in U.S. history. Fleet of Angels has already received a large number of applications for the horses. During the adoption process, the horses would be placed in a variety of approved homes, sanctuaries and rescues. Options to keep some of the herds as intact as possible are also being pursued. The court filing follows a unanimous vote on Dec. 22 by the South Dakota Animal Industry Board to recommend to the court that the horses at ISPMB be turned over to another animal organization or group of organizations in order to allow adoptions to continue. In mid-October, State’s Attorney Steve Aberle asked Elaine Nash, Executive Director of Fleet of Angels, to conduct a national adoption campaign with the initial goal of placing one third of the 810 ISPMB horses. By Christmas, Fleet of Angels member Palomino Armstrong and team had gathered, sorted, and loaded the currently allowed limit of over 270 horses onto adopter’s trailers for their trips to safe new homes, despite difficulties caused by especially harsh winter weather. The Wild Horse and Burro Sanctuary Alliance helped supply hay, and generous contributions by Victoria McCullough made purchasing hay, needed panels and other critical materials possible. On Dec. 10, a consortium of animal welfare organizations reached an agreement with the state’s attorneys in Ziebach and Dewey Counties that averted a planned auction of the remaining wild horses, to give them every chance possible at avoiding slaughter and reaching a good home. County officials and the state Animal Industry Board approved the agreement. The counties had planned to auction the horses to recoup the costs they had incurred. The auction would have taken place on Dec. 20 in Faith, S.D., but the participating animal welfare groups established a fund that would reimburse the counties instead. Participating organizations will continue to raise funds for the care and feeding of the horses during the second phase of the adoption process. Return to Freedom will work with Fleet of Angels and Habitat for Horses to ensure that suitable homes for the horses are found. 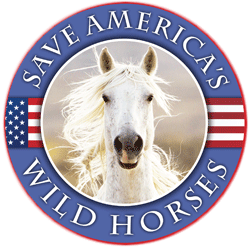 Return to Freedom, an organization known nationally for its work with wild horses, will be working to facilitate the placing of whole herds when possible, helping ensure that many family bands are kept together, and that stallion groups are placed responsibly. Fleet of Angels and Habitat for Horses will work together with Return to Freedom will work together to ensure that suitable homes are found for the horses. 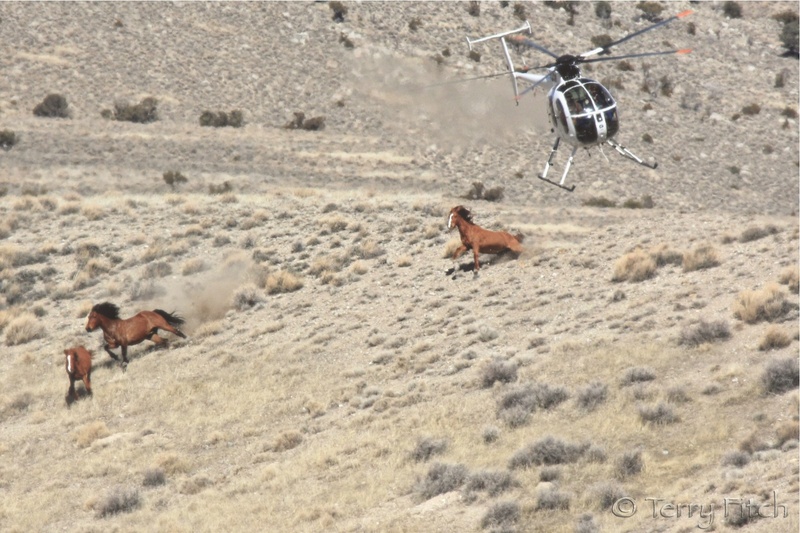 Return to Freedom, an organization known nationally for its work with wild horses, will be working to facilitate the placing of whole herds when possible, helping ensure that many family bands are kept together, and that stallion groups are placed responsibly. The Humane Society of the United States, another national equine welfare organization, and Patricia Griffin-Soffel contributed toward a fund to cover what the counties expended in feeding and caring for the horses since October. About 540 horses are still in need of good homes. 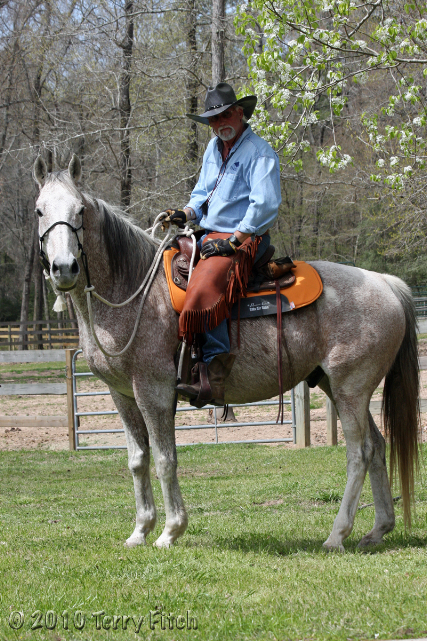 The ongoing cost of feeding the horses is estimated at $40,000 per month. Those costs will continue throughout the adoption mission. Public support through donations is critical to the success of this campaign. The health of the remaining mustangs varies widely. While some are in excellent condition, many are underweight and most are infested with parasites. Some of the horses also suffer from blindness or vision impairment, the cause of which is still being investigated. Fleet of Angels and their participating partners will offer post-adoption subsidies for gelding and other veterinary needs, as well as microchipping each of the horses. Feed and Care Fund: The public can support the wild horses while adoptions continue by donating to a fund created to for feed, veterinary care, and other costs related the lifesaving mission for the ISPMP horses by donating to the Wild Horse and Burro Sanctuary Alliance or to a fund to assist with transporting horses to safe new homes at Fleet of Angels’ ISPMB Rescue Mission. Adopt: It is critical that adoptions continue so that every horse can be successfully placed and transported safely to approved homes in the next few weeks. If you would like to help by adopting wild horses in pairs, groups, family bands, or herds please contact: Fleet of Angels at HoldYourHorses@aol.com or on the ISPMB Horses / Emergency Adoption Mission page on Facebook. Feel Good Sunday: MustangMedia 101 – Whose Home on the Range? Great outcome for a terrible situation. May God bless Elaine Nash and the others involved. And to the county governments that did not rush to judgement and cruelly auction them off. This shows you what can be done if everyone works together! It would be interesting if they could pass along the history of the horses and where each group came from. Excellent job!! They all should be nationally recognized too! This is good news but how soon until we know if the judge approves the motion? Situation looks dire. Save Our Wild Mustangs, the hearing on this matter is set for January 27th. In the meantime, we are responsible for covering the cost of hay- which will be over $40,000 just for the month of January while we wait for the hearing. 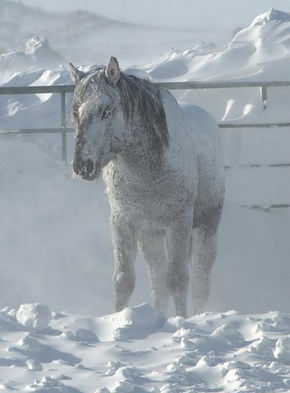 Since there is no shelter, and the temps dip to as low as -50 degrees with hard winds blowing, keeping the horses fed is critical to their survival. Hope people will help get the word that donations are badly needed for the next couple of months until the judge can rule, and the horses can be transported to safe adoptive homes. ISPMB is reportedly still fundraising. Are any of those funds being mandated or garnished (?) to contribute to buying hay while the horses remain impounded? There are several places to donate in the “How the public can help” paragraph at the bottom of the article, above. Funds to http://www.ispmbhorserescuemission.org/ go toward feed, transport, and other critical needs for the horses. Much needed and much appreciated. Donating to ISPMB is not advised at this time. Creditors have garnished their bank accounts, so new funds would probably be directed to pay old bills. The Sheriff’s office is sending donors to the address above now, I believe. Thank you – will send some money – thank you thank you thank you. So happy that all the good people stepped up like always the good people do. Thank you for the good news and a possible future for these innocent wild horses. I hope adoptions are open and free of personal vendettas esp against the people who brought this to the forefront and made sure it stayed there. People tend to ignore the fact that there had been complaints against Karen’s care of the horses for years. No one did anything until it was shoved into people’s faces and hit the news. I’m thrilled that these horses are going to orgs that are capable of getting them to good homes. I only wish that this situation had not been allowed to smolder for so long. We have well over 200 applications in our database. The cut off for applications was Dec. 1, 2016. Those applications will be processed if/when the horses all become available to us to offer for adoption. Applicants who can offer good homes, good fencing, shelters, feed, and care will be approved and put on the waiting list. Priority will be to sanctuaries and rescues that can offer herds or family bands long term, safe, quality homes, followed by those who can offer small groups, mare/foal pairs, and bonded herd mates homes. First applications that came in during the application period will be the first processed after herds, bands, and groups are placed. Additional applications will be taken if the current applicants do not provide homes for all the horses. I got your email stating that this post was not true and therefore deleted it from my Facebook page, along with a plea to donate to the links it provides and to adopt horses. I also donated; do you think this is a scam???? I am about to go to Paypal and reverse the payment. No…this is a valid press release from Fleet of Angels. Several days ago we posted a newspaper article that was not correct. This is valid and verified!!! Great news!! I hope they get shelter from the storm soon, figuratively & actually!! ISPMB is selling half price Valentine sponsorships on their website (regularly $150 – $5,000) which is a new update. Their “news” is one year and older, however. Since all their horses are impounded, buyer beware. Funds for hay and care are being raised by state-appointed entities, and it would seem ISPMB may only “own” horses for about one more wee, as the sheriffs dept. indicated no horses would be returned once removed from ISPMB.